After the wild scenes & victory over Blues, attention now swiftly turns to the visit of Nottingham Forest. Amidst the furore that a local derby brings, the context of just how important this next group of fixtures is easily overlooked. Forest come to Villa Park in good form and with us ideally wanting to close the three point gap that separates us as clubs. This is as much a mental gap as anything else at this stage, with any win likely to lift us to within striking distance of the playoffs. Smith will hopefully relish the challenge ahead, with Forest preceding a tricky and equally important away trip at second placed Middlesbrough this Saturday evening. In a modern game of seemingly endless “must win” encounters, this might arguably come near as we look to continue recent promising form, but also to make a concerted push for the upper reaches of the league. 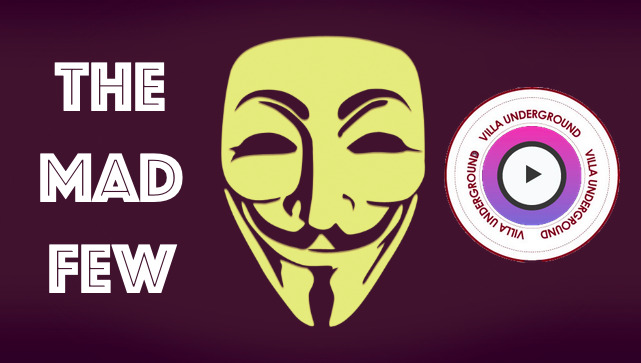 Indeed, it won’t have gone un-noticed to any seasoned Villa fan just how much of a parallel can be drawn to the victory over Blues, to that of Wolves last season. Where Bruce succeeded against destroying Wolves, as Smith did Blues, he capitulated both in his selection and results in the games that followed. The high of the Wolves win, a faux statement of intent at that time, dissipated to leave Villa in a game of Russian roulette via the playoffs. For Smith, the opportunity to surge up the table remains completely in his and the players hands. With it we have the chance not just to make occasional statements of intent, but actually carry through on them, with the prospect of getting out of this league the glittering prize. Villa are in 8th on 27 points. Forest are in 7th on 30 points. 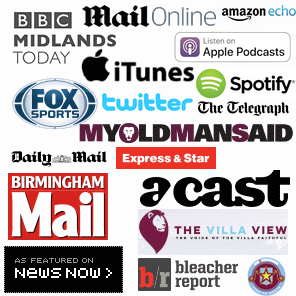 Villa are in good shape after beating Birmingham City 4-2. Forest beat Hull 2-0 last time out. In-form midfielder John McGinn has been declared fit. Adomah is out with an ankle injury sustained against Blues. Yannick Bolasie is therefore expected to make his first start for the club. Former Forest captain Henri Lansbury is a doubt with a hamstring injury. Dean Smith has won 6/7 ties as a manager against the visitors. Forest are unbeaten in their last five games. They’ve also kept three consecutive clean sheets. Villa are on a three game winning streak. Birkir Bjarnason & Mile Jedinak are still sidelined. Lewis Grabban, our former loanee, returns with ten goals already this term. Like what you see here and across social media? 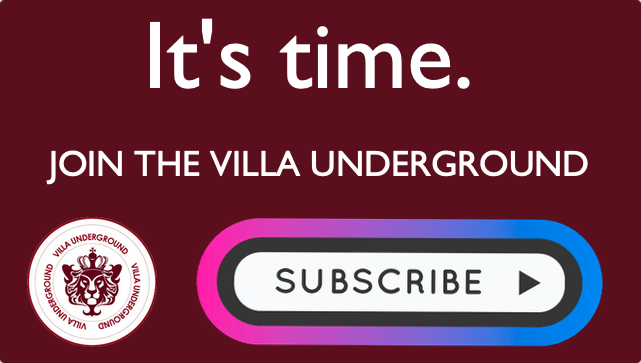 Please consider subscribing to protect original Villa news & content.